Jeanette Colby, the University calendar editor, offers a selection of events and activities to do this weekend. Log in and check out the University Events Calendar for more events. The calendar features a variety of events at all campuses, including the River Campus, Eastman School of Music, Memorial Art Gallery, and Medical Center. 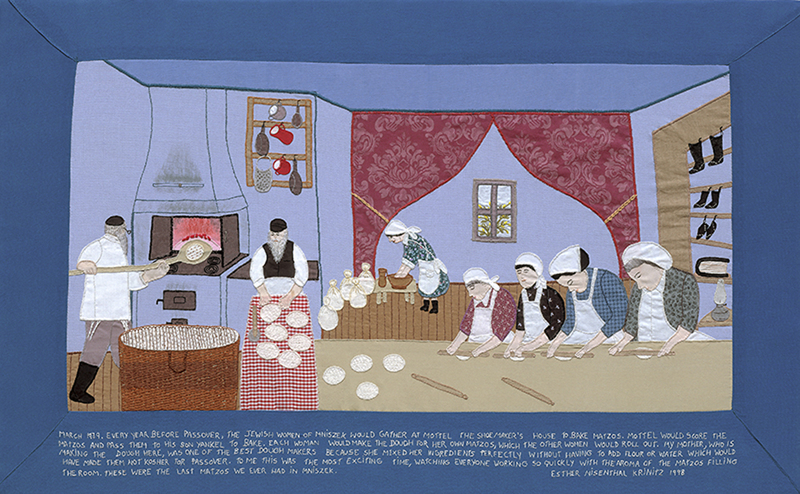 On view at the Memorial Art Gallery through December 2, Fabric of Survival: The Art of Esther Nisenthal Krinitz, is an exhibition of embroidered fabric collages — a detail of memories and stitched narratives of a young girl’s struggle to survive in Nazi-occupied Poland. 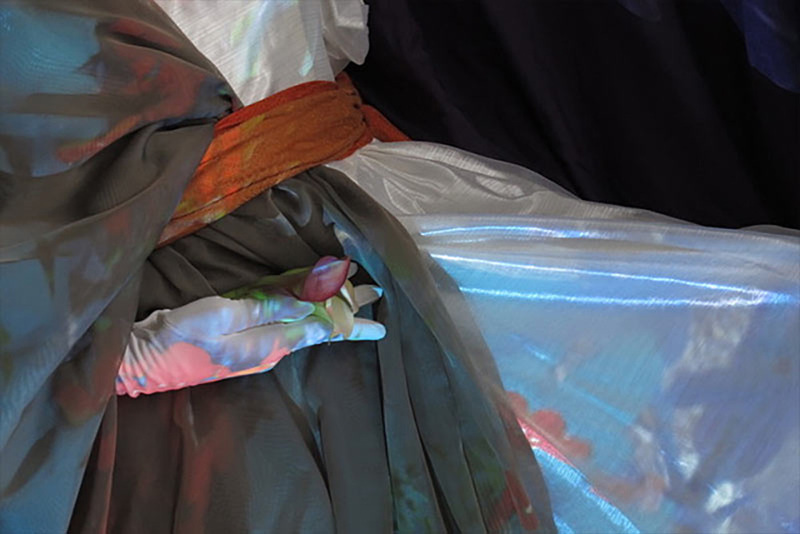 On Sunday, September 16, hear an illustrated lecture with sisters Helene McQuade and Bernice Steinhardt as they talk about the textile art of their mother, Esther. The talk begins at 2 p.m. Admission to the museum is free for faculty, staff, and students with a University ID. The Cinema Group will screen the science fiction horror flick A Quiet Place on Friday, September 14. The film tells the story of two parents keeping their children safe in a post apocalyptic world filled with monsters with sensitive hearing. Directed by and starring John Krasinski, the film became a box office hit and was praised by critics for its acting, directing, and sound design. 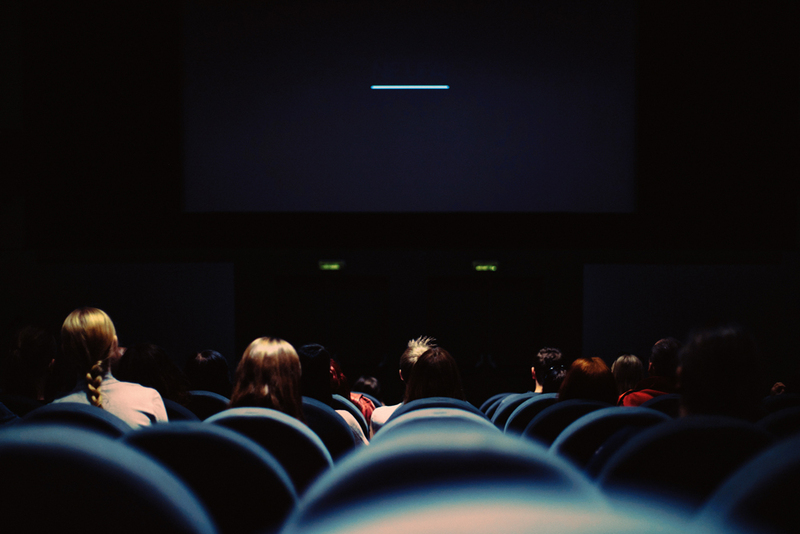 The screenings, which are free and open to the public, are at 7, 9, or 11 p.m., in the Hoyt Hall auditorium on the River Campus. The KeyBank Rochester Fringe Festival is in full swing this weekend and continues through Saturday, September 22. The University is a major sponsor of the 11-day festival and serves as a host of several events at the Eastman School of Music. The lineup includes more than 500 performances and events, including by University faculty, students, and staff. The Institute for Popular Music will present two shows on Friday, September 14. Dave Rivello/DRE-RED will perform new music created specifically for Fringe on Saturday, September 15. Other shows this weekend, with University ties include, Aria, Hooperellas, View From Here, Lost in the Shuffle, Holding On through Song: A Celebration of the African-American Spiritual, and The Kitchen Revue and Other Enticing Treats. Read more about the University at Fringe this year. Find tickets online. 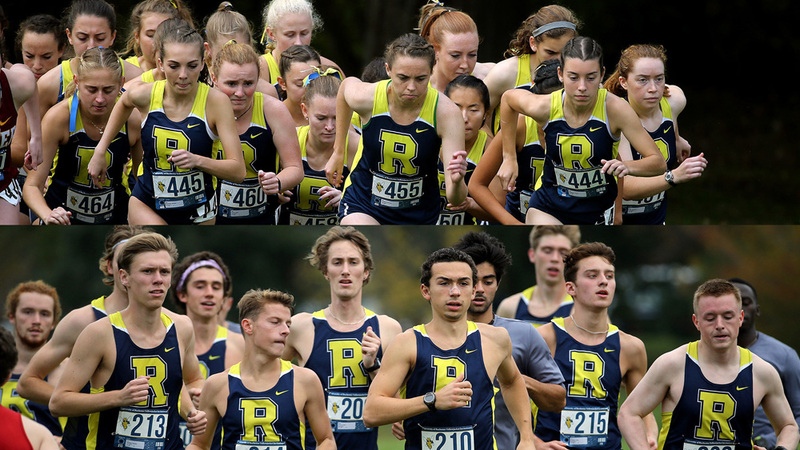 Rochester will host its 2018 Yellowjacket Invitational on Saturday, September 15, featuring some of the Atlantic region’s traditionally strong programs. The women’s race begins at 11 a.m., and the men at noon, in Genesee Valley Park. Eighteen schools are competing with five teams in each gender ranked in the top 10 regionally. Rochester women are #9. They went to the NCAA Championships two years ago and sent one runner to nationals last season. The men have their strongest and deepest team in the last four years. Spectators are welcome. Get the kids out and about and making creative art projects on Saturday, September 15, at Kids Create Dates at the Memorial Art Gallery. 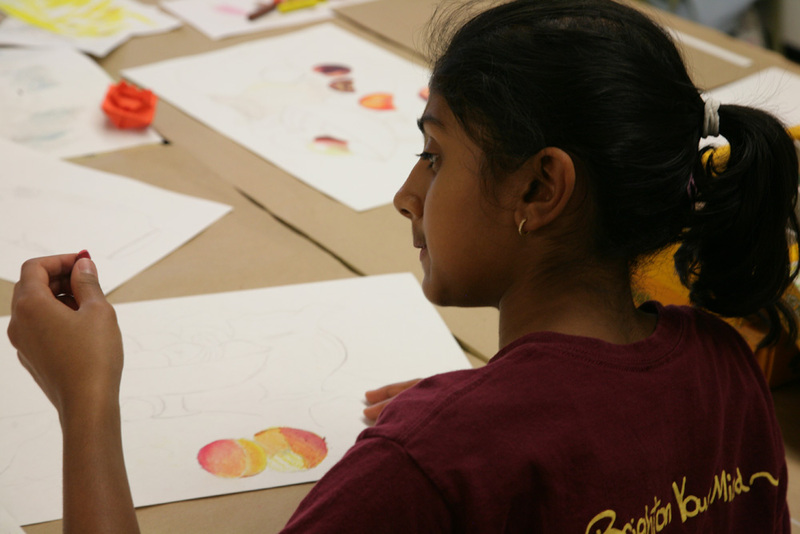 Creative Workshop instructors serve as the hosts for activities for kids from ages, 4 to 14. The workshop is from noon to 4 p.m. and is flexible for kids and their parents to do before, after, or while the family explores the museum. All tools will be supplied. The workshop is $10 per child, per session.